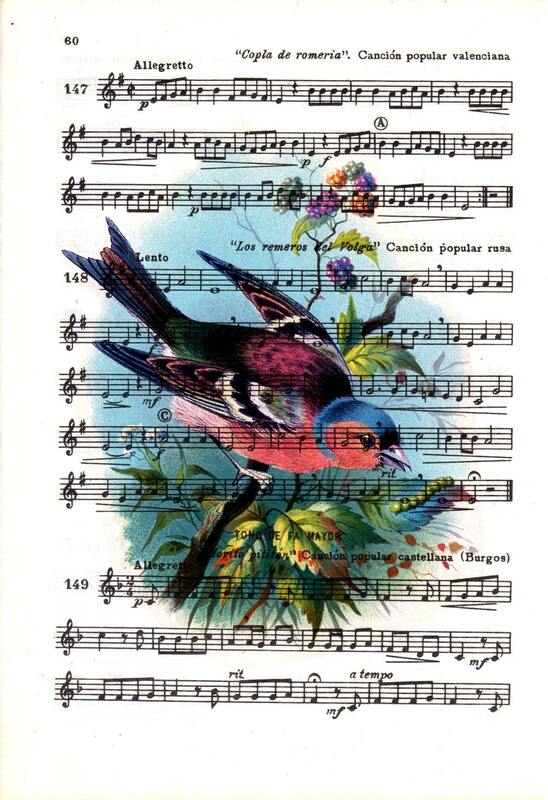 Wall art poster:Cute vintage bird over original music sheet, Shabby chic wall art. The original music sheet is about 6.5"x9.5" (16,5x24.1cm). If you like one of my sold items, or you want a matching item, to have an ensemble, feel free to convo me and I’d like to make another one for you. 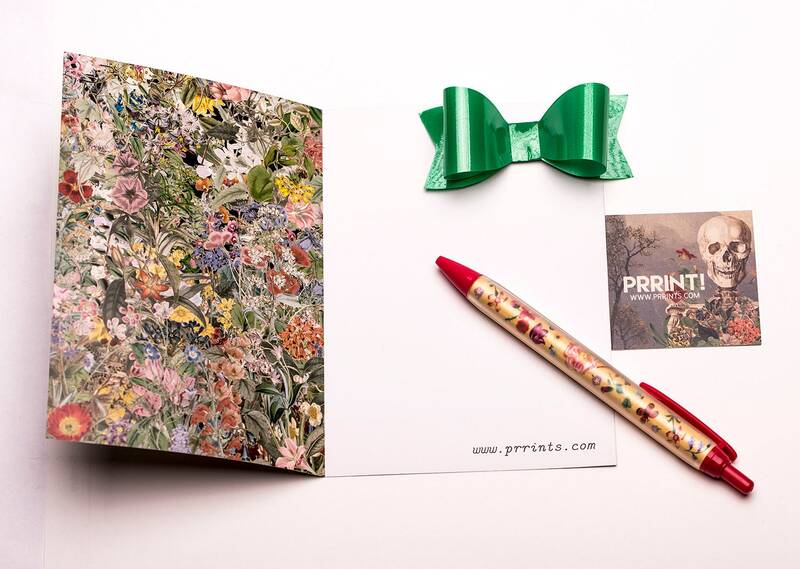 Perfect gift for a bird watching music teacher! She loved it, and it came in quickly!